So far we have heard of Type and Type 2 of diabetes - but be warned, researchers say that there is yet another type of diabetes that may not be diagnosed properly by your physician. 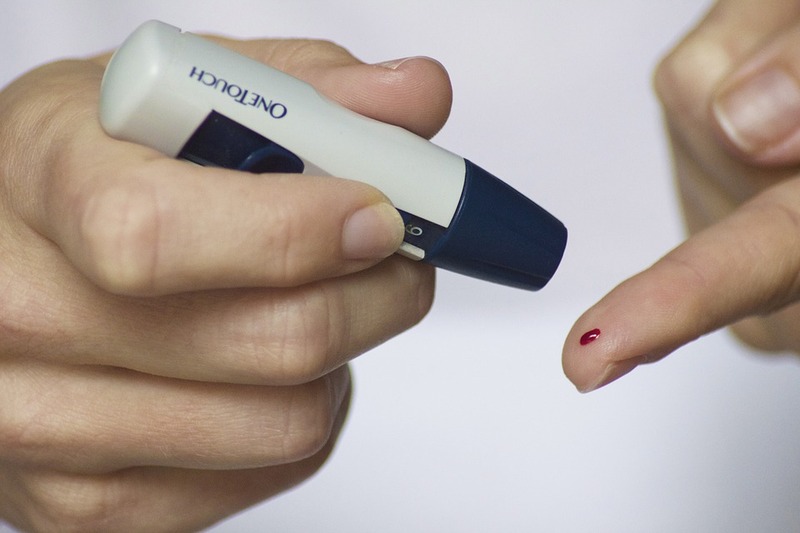 Type 3c is the new type added to the Types 1 and 2 of diabetes, which occurs after damage to the pancreas such as pancreatic cancer or inflammation. Researchers have found that 97.3 percent of people with pancreatic disease were misdiagnosed.